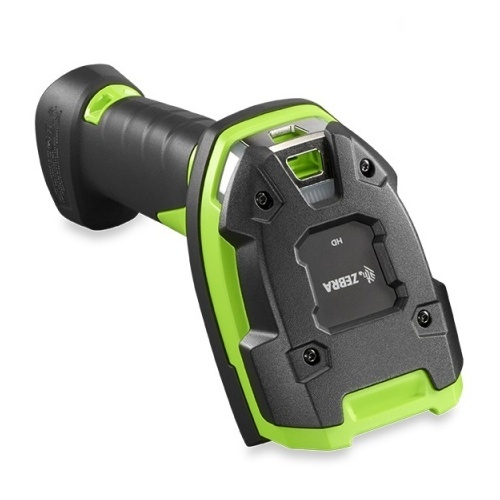 Give your workers unstoppable performance in the toughest environments with the corded DS3608-SR ultra-rugged 2D handheld scanners. 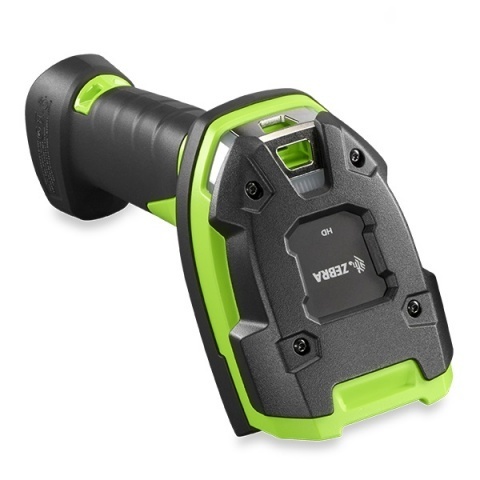 Your workers get lightning fast capture of any 1D or 2D barcode in virtually any condition up to 1.5m away, a multi-code feature that can capture up to 20 barcodes on one label simultaneously, a design that is practically indestructible, plus unrivaled manageability that makes staging and everyday management easier than ever. Superior scanning performance on virtually any barcode in practically any condition. Three flexible feedback modes - vibration, red and green LEDs and the traditional loud beep tone.